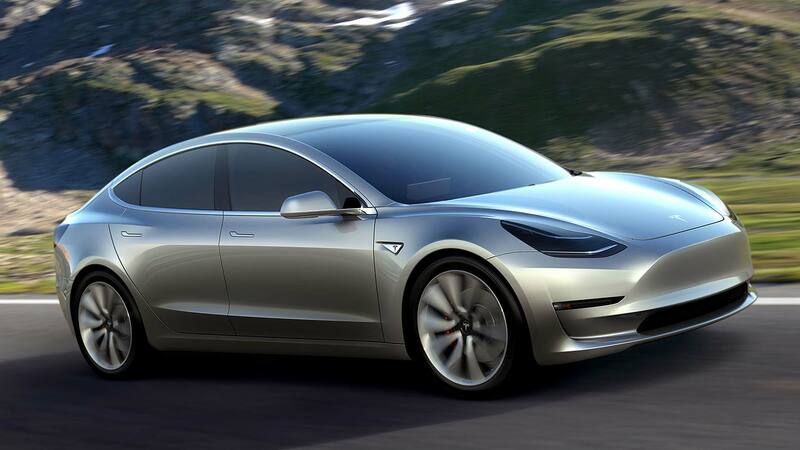 Tesla has finally announced the long-awaited arrival of the $35,000 ‘entry-level’ Model 3 electric car. This is the model that the firm hopes further accelerate sales of its in-demand Nissan Leaf rival. However, while some are crunching the numbers and predicting a £26,400 price by the time the car reaches the UK, Elon Musk has warned things won’t be quite so straightforward. The more affordable Model 3 arrives in Europe in around six months’ time, he said – but local taxes and import duties mean the price is going to rise, by at least 25 percent. This equals a predicted entry price of £33,000, rather than £26,400. Tesla has ace up its sleeve, though: the remarkable performance of the Model 3. Even the entry-level car will do 0-60mph in 5.6 seconds – that’s faster than many sporty hot hatchbacks (which can also cost upwards of £30,000…). It’s also considerably quicker than all direct rivals. The 220-mile range isn’t quite as good as the £32,995 Kia e-Niro: that car has a 282-mile range. But the Model 3 is currently tested to the tougher U.S. EPA standard; by the time it’s put through Europe’s WLTP test, the gap to the e-Niro may be narrowed. Tesla also offers a Model 3 Standard Range Plus variant: 6 percent more money (around £1,500) buys 9 percent more range, plus a power boost and better interior spec. 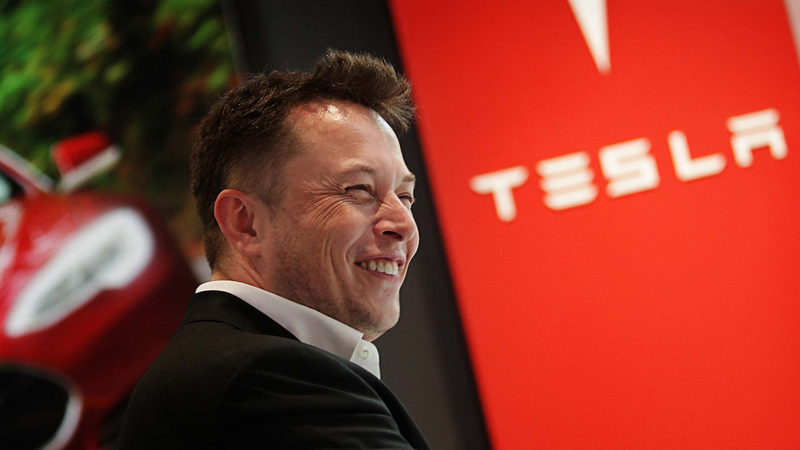 There coudl be yet another card up Tesla’s sleeve, too: the Government Plug-in Car Grant. This is worth £3,500. Subtract it from Elon’s indicated price and, lo, you have a sub-£30,000 Tesla Model 3. If the firm really can deliver that headline-grabbing price, Tesla and Elon Musk really will have done something remarkable.